Playing with dropping a shadow behind a 3-D Churn Dash block. Love how it turned out! 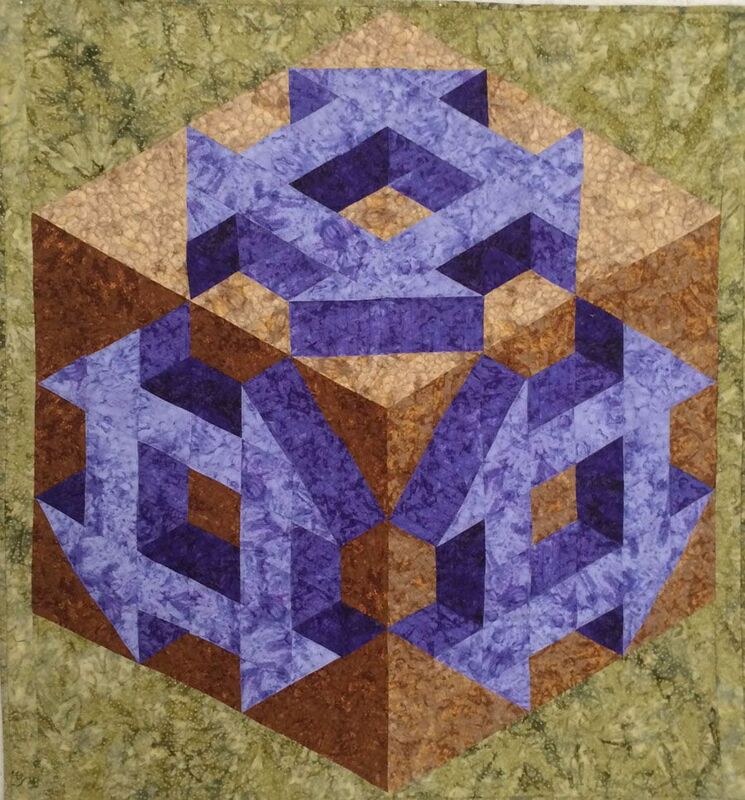 To see the the pattern for this quilt, click here.